A premium pure icing sugar with no added starch. Great tasting and finer than any other icing sugars we have used on the market. No sifting. 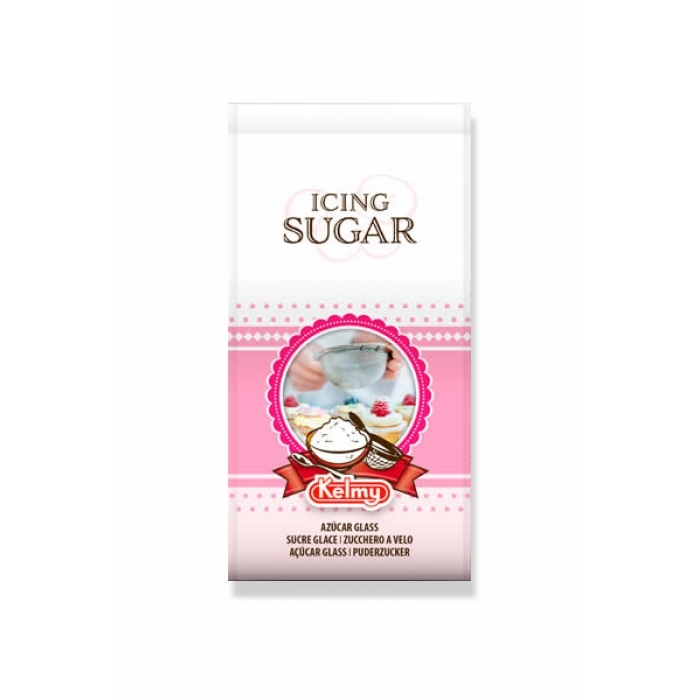 Kelmy Pure Icing Sugar is Gluten Free, suitable for vegeterians. Storage: To maintain the fine consistency with no lumps ensure that you store this in a fully air tight container once opened away from any moisture. COOKIE CUTTER - Elephant 2.25 X 3.5"